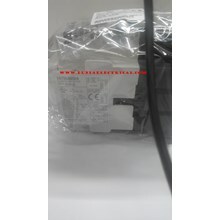 Jual Magnetic Contactor S- 2XT12 Mitsubishi. 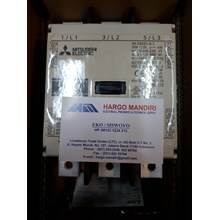 Produk Magnetic Contactor Mitsubishi : Magnetic Contactor S-N35 Mitsubishi, Contactor Mitsubishi S-T35, Magnetic Contactor S-T10 Mitsubishi, Magnetic Contactor S-N95 Mitsubishi, Contactor S-N65 Mitsubishi, Contactor S-N50 Mitsubishi, Magnetic Contactor S-T21 Mitsubishi, Contactor Murah, Contactor S-T12 Mitsubishi, Magnetic Contactor S-N80 Mitsubishi, Contactor S- 2XT12 Mitsubishi, Contactor S-T20 Mitsubishi, Magnetic Contactor S-N125 Mitsubishi, Magnetic Contactor S-T50 Mitsubishi, Contactor S-K12 Mitsubishi. 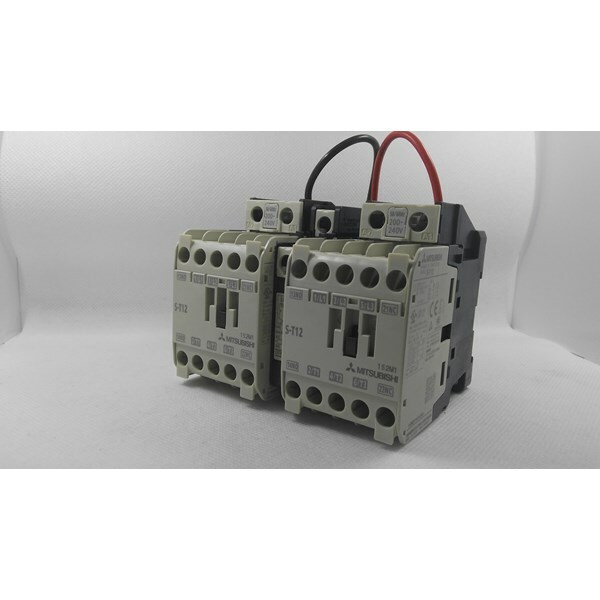 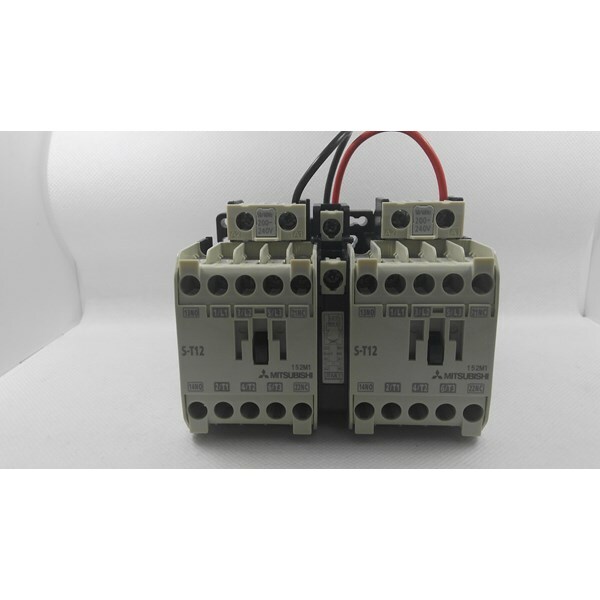 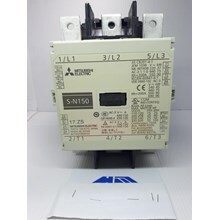 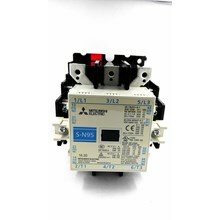 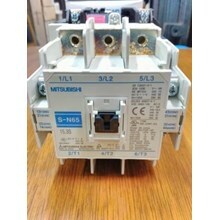 Magnetic Contactor Mitsubishi, Contactor SN 35, Magnetic Contactor ST 10, Contactor ST 20, Mitsubishi Contactor SN 150.